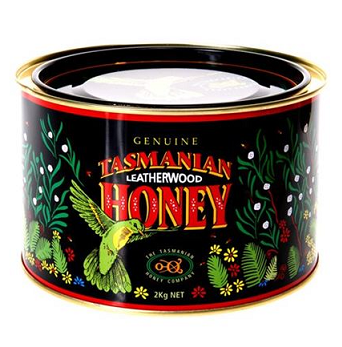 Tasmanian Leatherwood Honey has been recognised by connoisseurs of food around the world for over 100 years. The special appreciation for Leatherwood honey is derived for several reasons. and Third, its healthy vitality.